You never know what challenge you will face next. 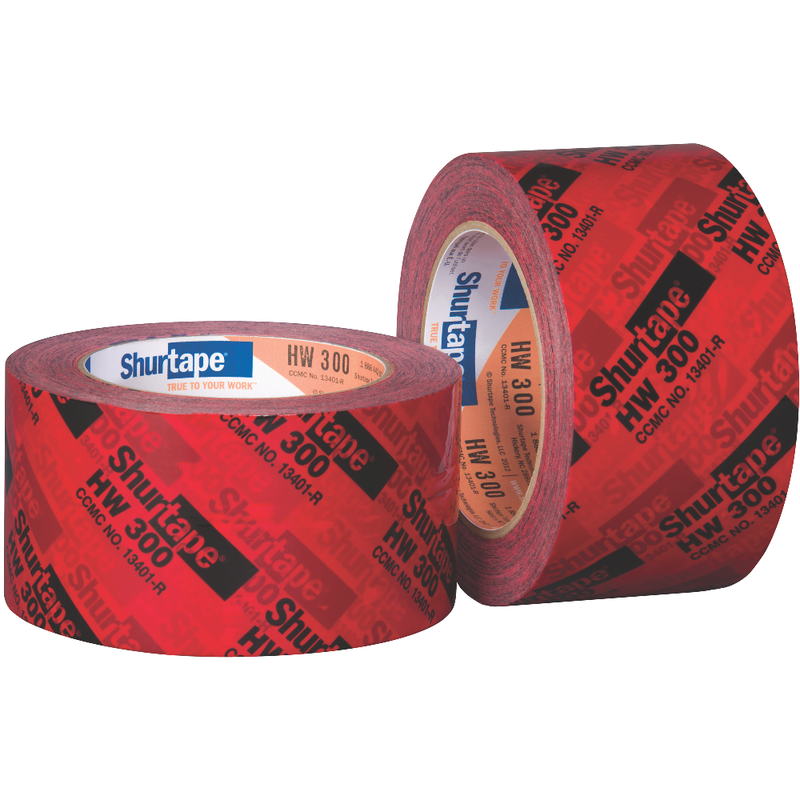 When arming yourself with versatile products is critical to getting the job done quickly and efficiently, you can trust Shurtape to deliver. No matter what the job entails, you can be confident you have the tools you need to finish the job. 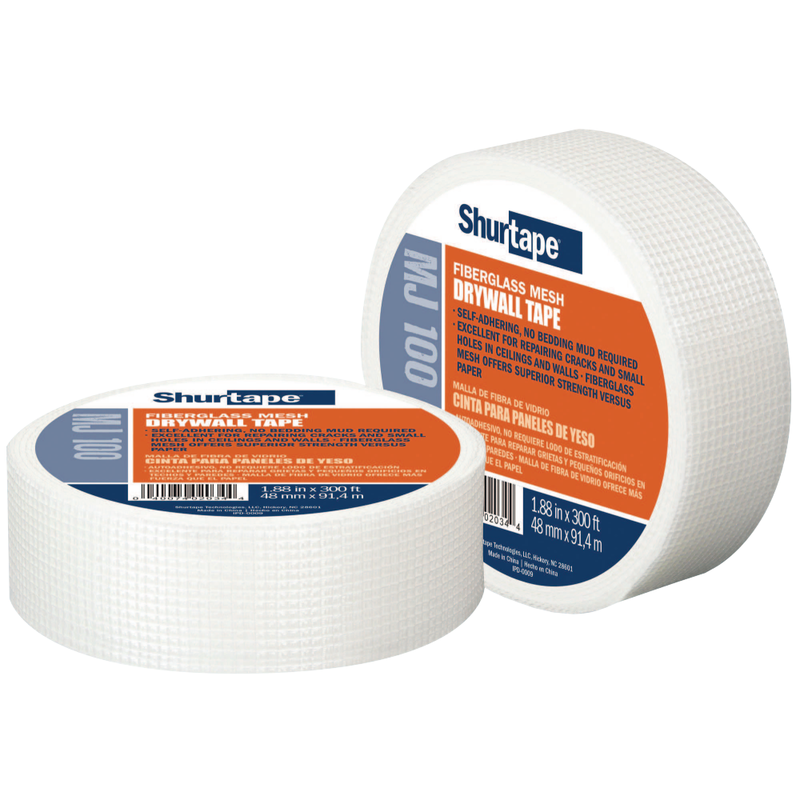 General purpose, corrosion-resistant PVC tape for use on under and above ground pipe installations. 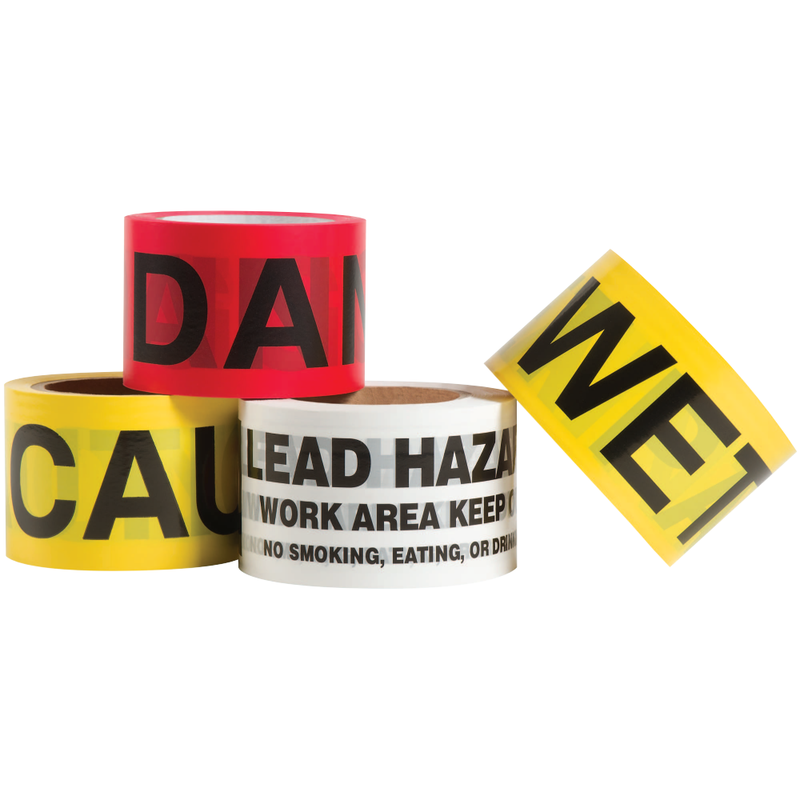 PW 100 pipe wrap tape offers excellent moisture resistance and conformability to protect metal and plastic piping. Self-adhering, open weave fiberglass mesh tape.